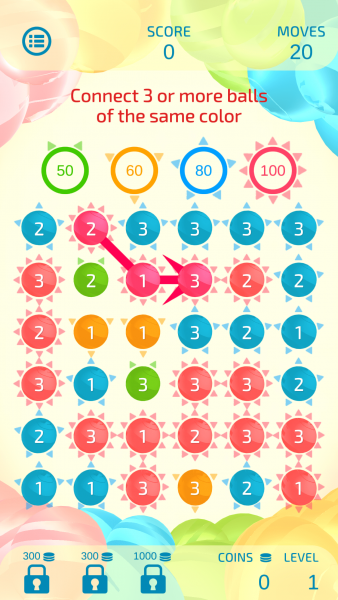 Dual Match 3 is free to play. 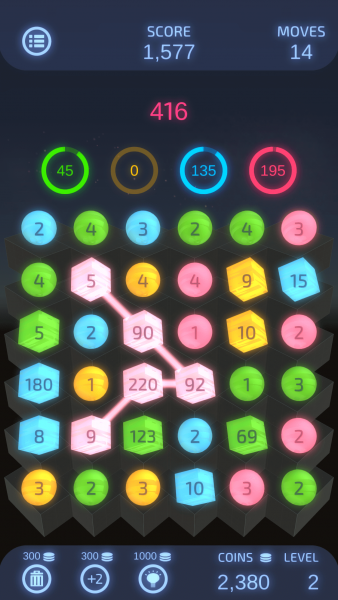 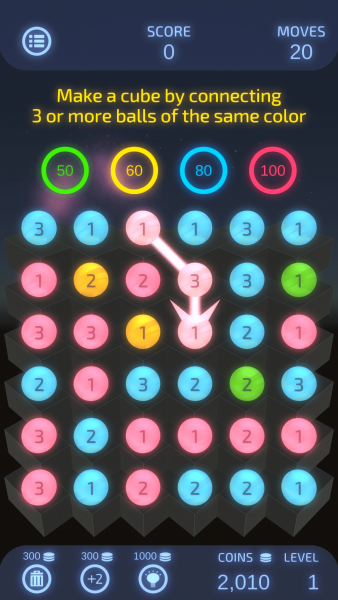 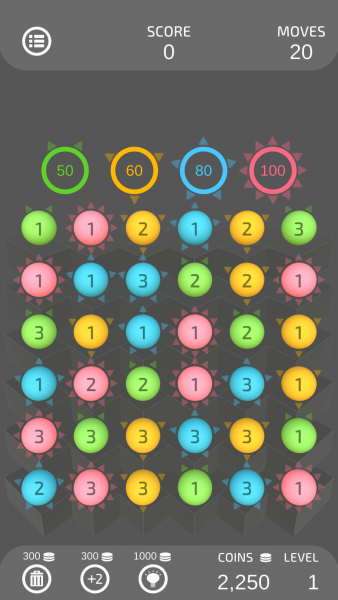 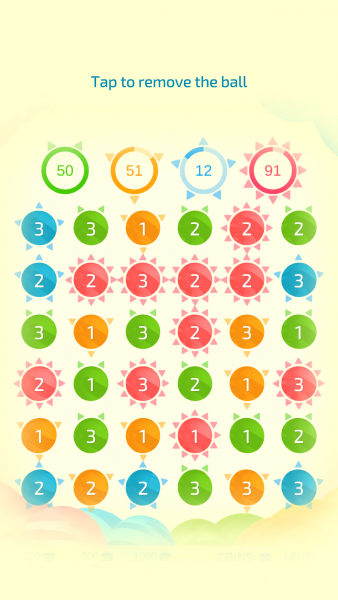 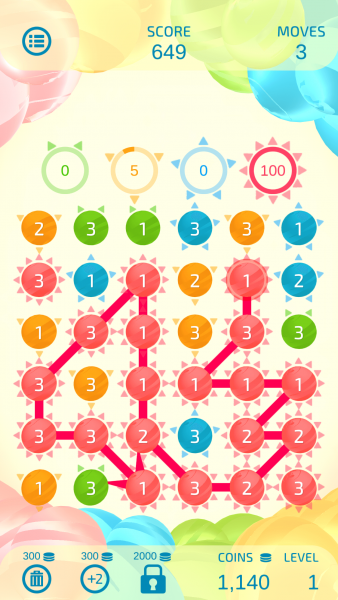 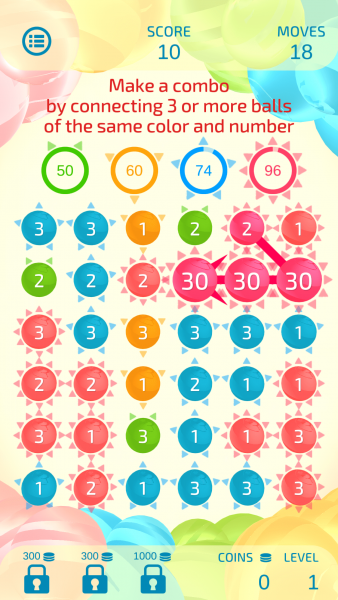 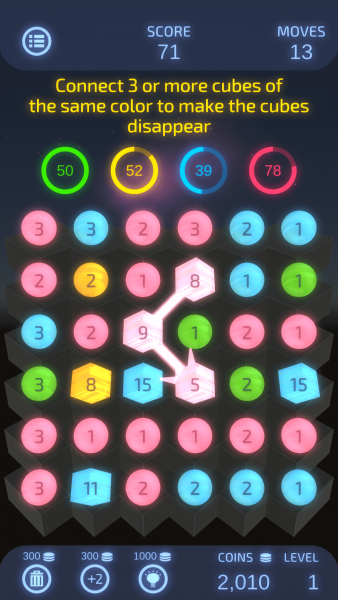 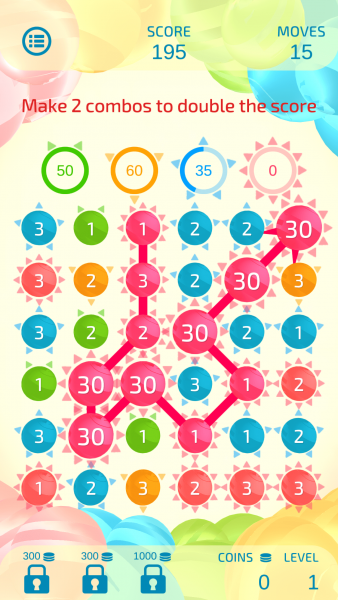 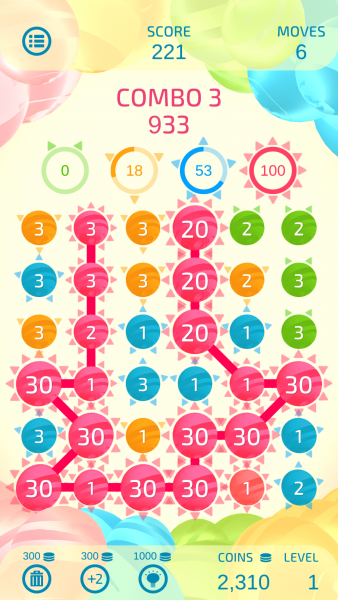 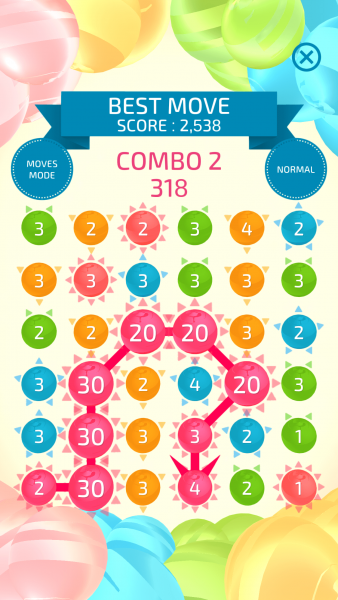 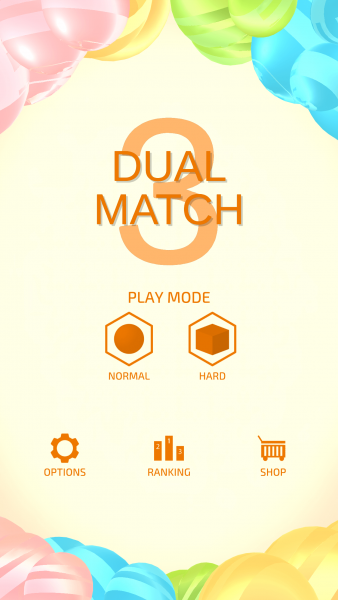 Dual Match 3 is available worldwide from Google Play Store and Android 4.4 or later devices. 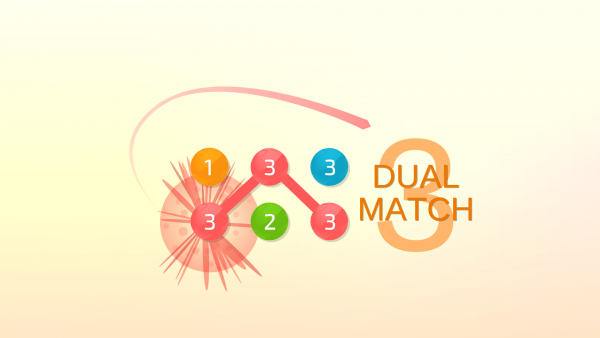 Dual Match 3 is available worldwide from Apple’s App Store and iOS (iOS 9 or later) devices.